Wintery conditions can make roads difficult and even dangerous to drive on. To improve safety, it may be a good idea to purchase winter tires. While all-season tires are made for a variety of conditions, winter tires are built specifically to perform in low temperatures, ice, slush and snow. Effective winter tires will have at least a 3.5 millimeter tread as well as a symbol of a mountain and a snowflake. This symbol indicates the tires have good traction on ice and snow. Never mix different styles of tires, as this can compromise overall stability. 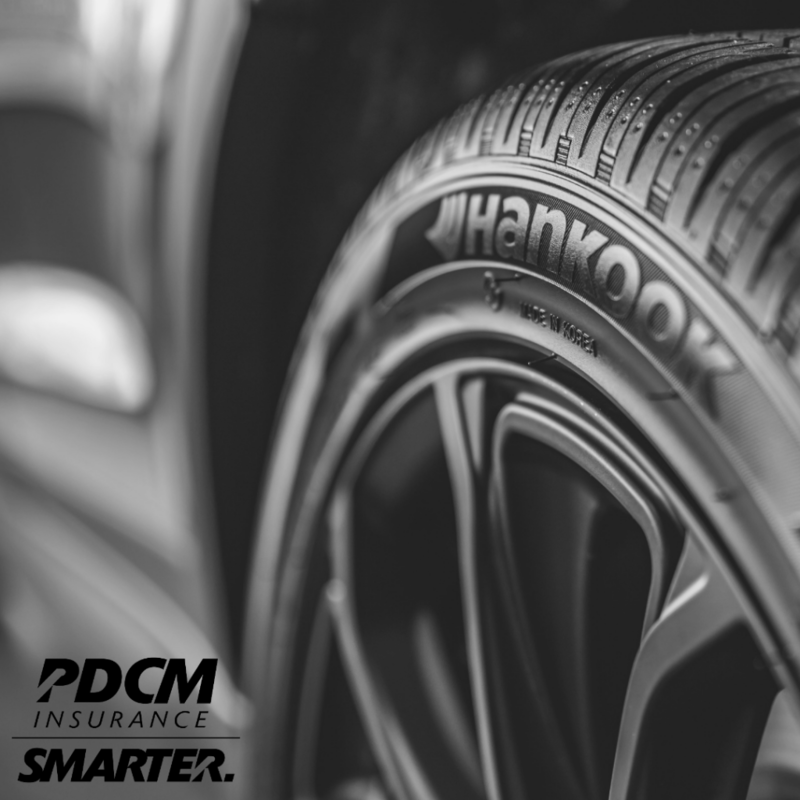 Maintaining air pressure in your winter tires extends the lifespan of the treads. Winter tires are critical to road safety in hazardous conditions. Just be sure to have them installed by a qualified mechanic before the first major snowfall hits. February 11, 2019 in Auto, Driving, Insurance, Insurance News, Safety, Tools and Tips.